If you are running a website for your business, by now you might have become familiar with the term SEO. But have you heard of SEO audit? If you haven’t yet, it’s time to learn about it because sooner or later, your website will need it. 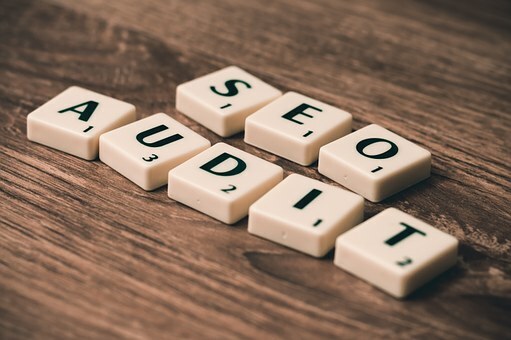 What is SEO audit and why is it so important? Let’s see. Generally, the word ‘audit’ brings a typical scene before our eyes of a lot of papers, bland-looking tax professionals, constantly working calculators and computers and overall an environment full of stress. Don’t worry! SEO audit is quite different. 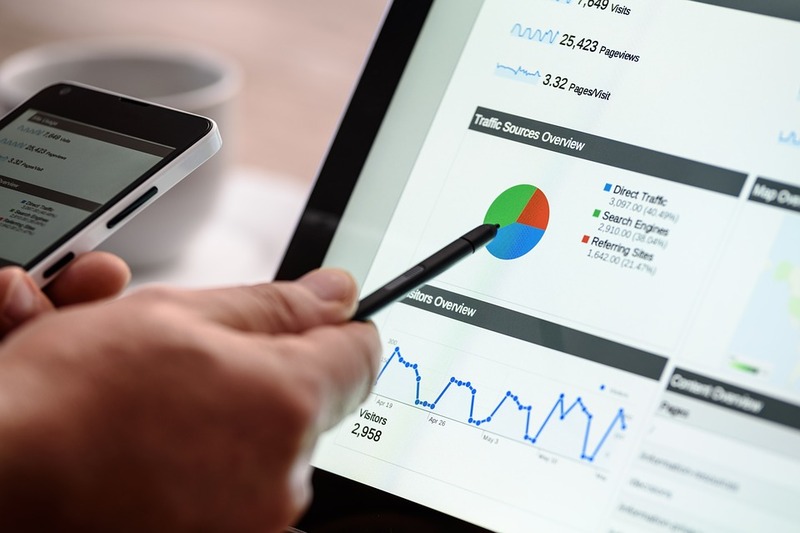 The fact is that an SEO audit is absolutely essential and beneficial for your business because it empowers it with actionable, real insights. If done properly, it will make you aware of what’s working on your website currently, where it’s falling short, whether it’s falling prey to negative SEO tactics and how you can overcome troubles and improve your search engine rank higher and get more leads. What Type of SEO Audit do You Need? General Health: How is your present traffic comparable against industry parameters? Are there any red signals, like a recent alteration in referrals, bounce rate or time on the site that may be reasons for scrutiny? This overall health evaluation will identify possible problems your SEO team must scrutinize further. General health audits include an all-inclusive analysis of your website, site map, internal linking structures, citations, social media profiles and anchor texts. Based on your audit’s scope, the analysis may include technical elements as well, like server metrics, hosting, downtime and caching. Keep in mind that site loading time is an important SEO performance metric. Red Signals/Penalties: Are there any SEO practices in progress on your website that are considered to incur a penalty or red flag from Google that could damage your site rank? The best SEO practices keep changing fast and a practice that was good for SEO ranking just a few years ago may put you in trouble today. 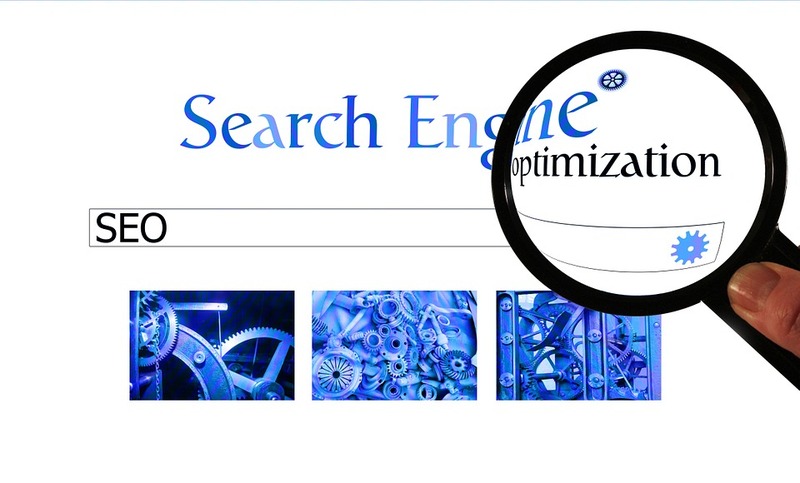 Keeping up with all the algorithmic changes may be hard and so, search engine optimization consulting with experts is recommended. Competitive Audits: How do you see your website standing up against your competitors? While a general health evaluation will definitely throw light on general industry parameters, a competition audit will go more in depth, regarding what your competitors are doing that your site is not. For instance, your competitors may have a better site navigation and search tool. Or maybe they have used long-tail keywords to optimize product listings and you haven’t. Negative Attacks: Has an SEO violation or penalty resulted in a downturn in site traffic? A professional SEO agency can find out whether your site has been manually or algorithmically penalized or been a prey to an attack of negative SEO methods. You can make it possible to manage the entire audit process internally. However, remember that your ability to recognize and rectify problems is limited to your team’s expertise. If your in-house SEO team happens to be specialized in this work, there won’t be any problem. However, if you are going to give an extra work of SEO audit to your people who are already working for you as marketing or other professionals, you better choose to outsource the job. A full-fledged SEO audit is an important process and should not stop after diagnosing the problems. The problems should be immediately rectified and this can be done better by professionals who are more experienced than your in-house team. So, if you are coming across unknown problems with your online presence, consider doing an SEO audit by professionals and run your site and business smoothly.